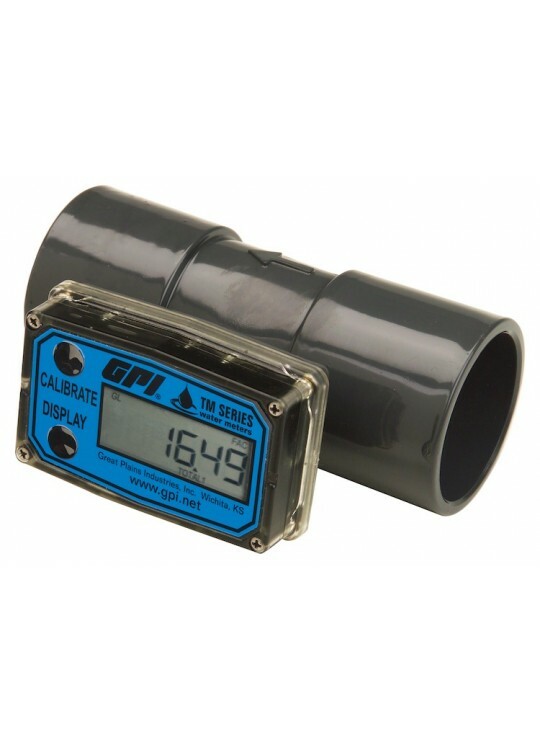 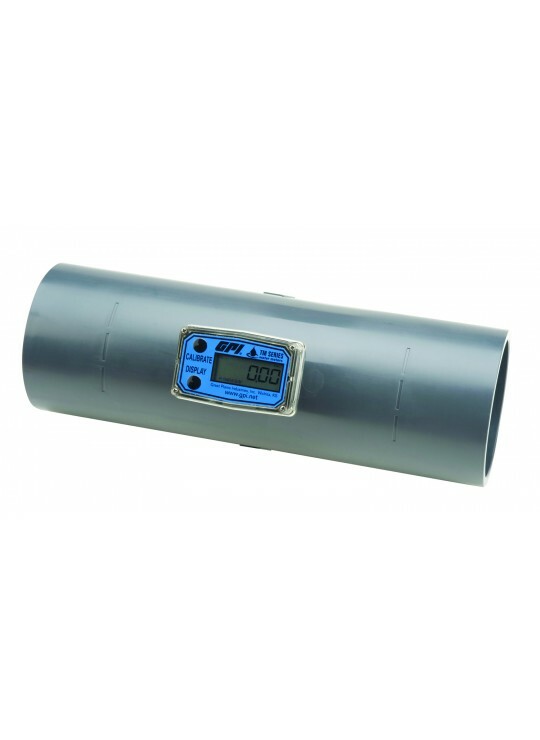 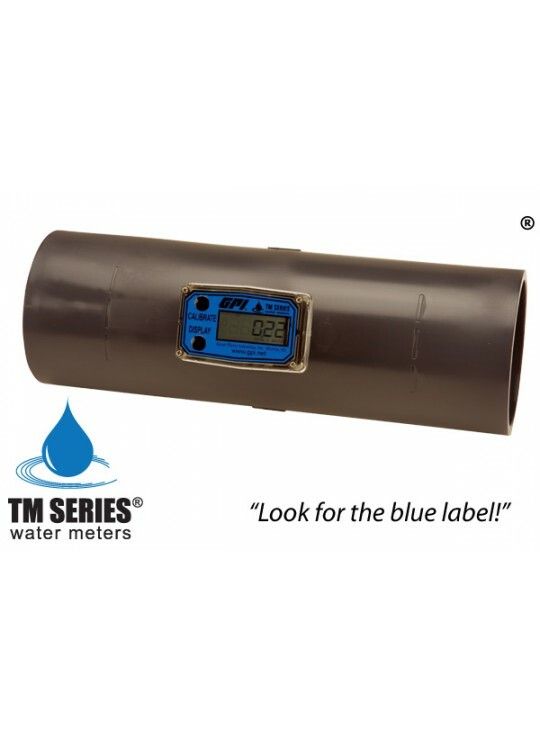 This economy water flowmeter is an ideal alternative to traditional water meters. 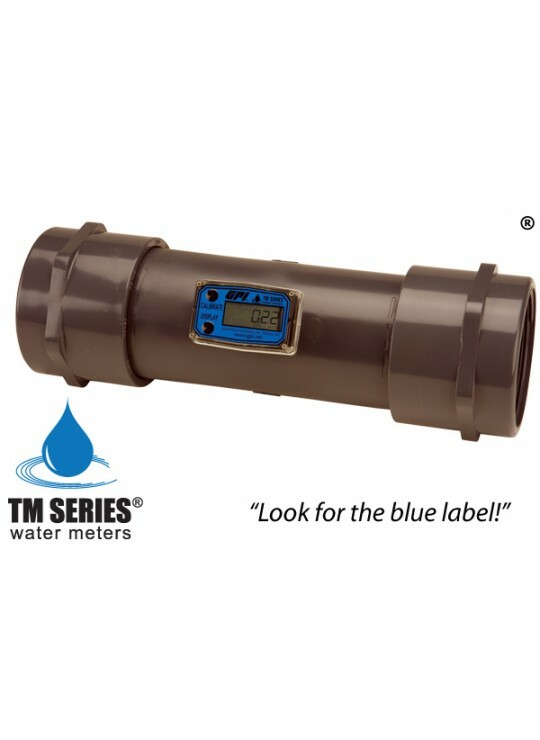 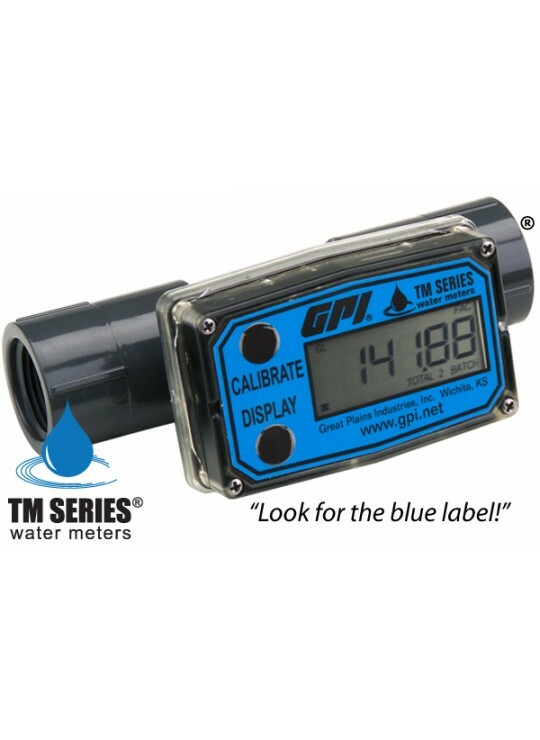 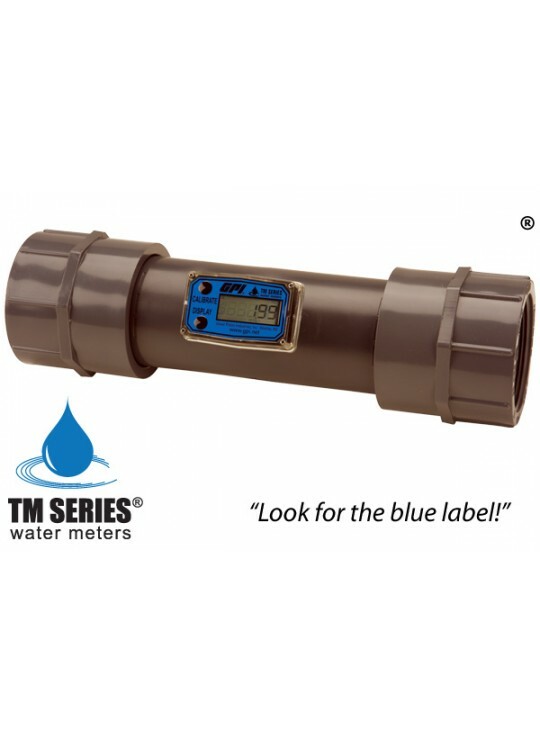 The TM Series water meters offer flow rate and flow total indication that help monitor water flow in waste water applications, water treatment, and sub-metering applications. 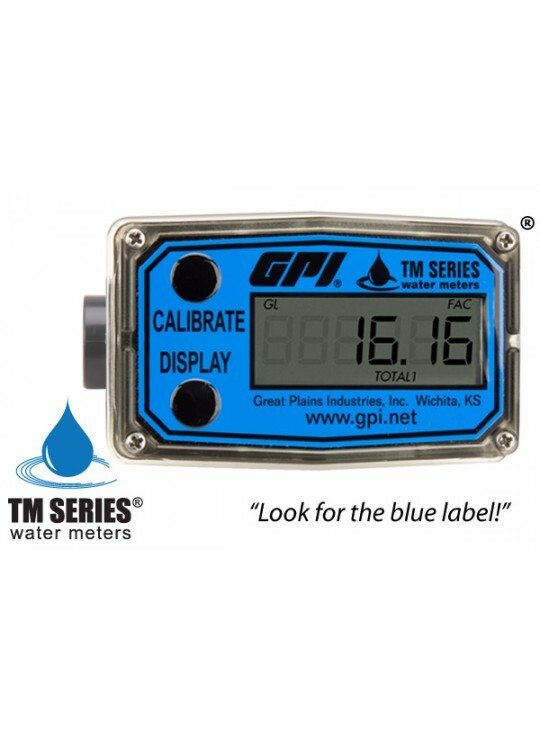 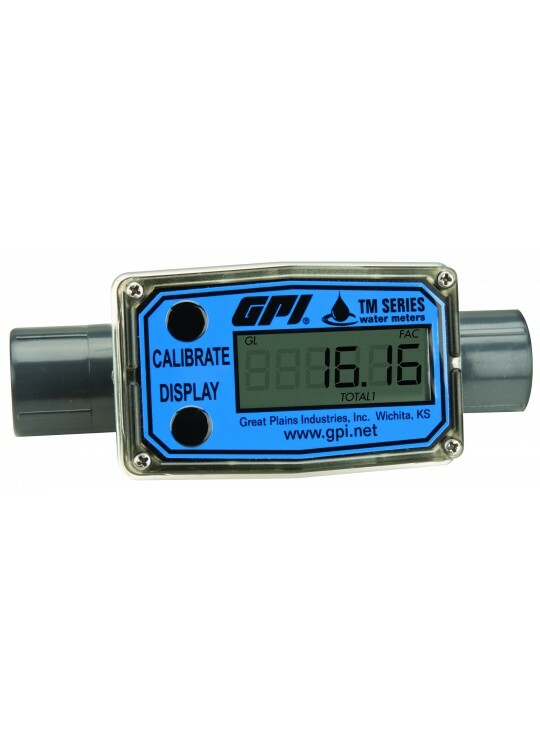 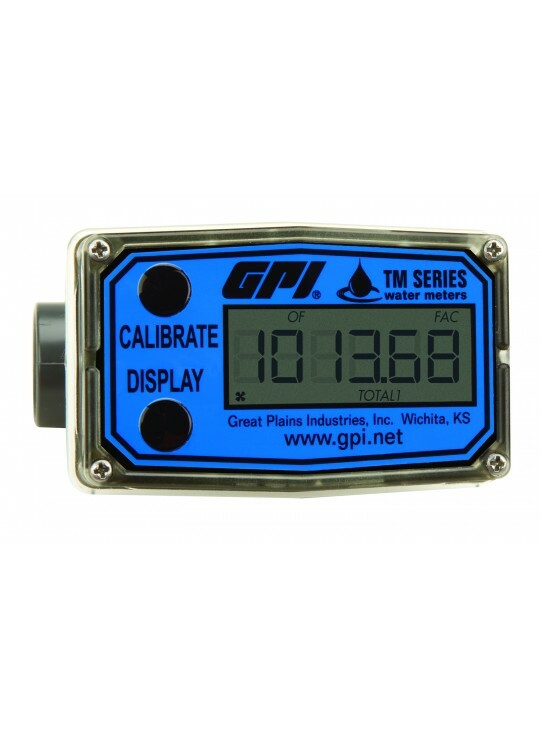 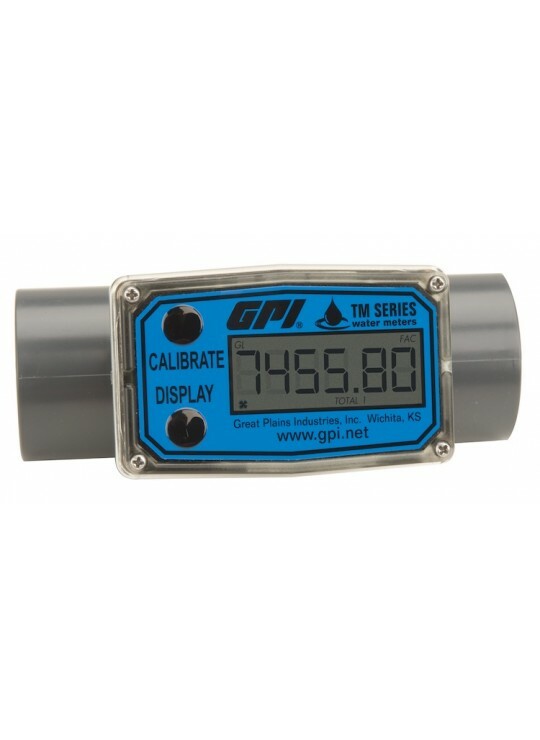 The battery powered electronic display TM Series water flowmeters are calibrated to read in gallons and liters per minute. 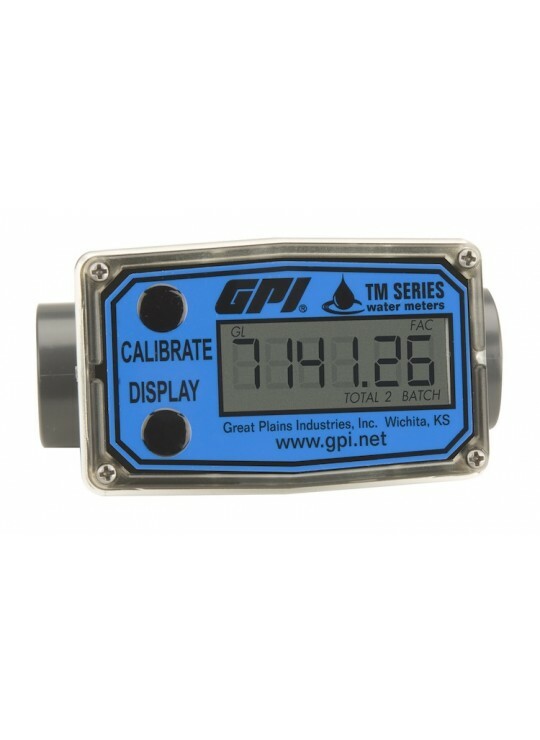 The new TM300 and TM400 electronic computer can read gallons, litres, and cubic feet. 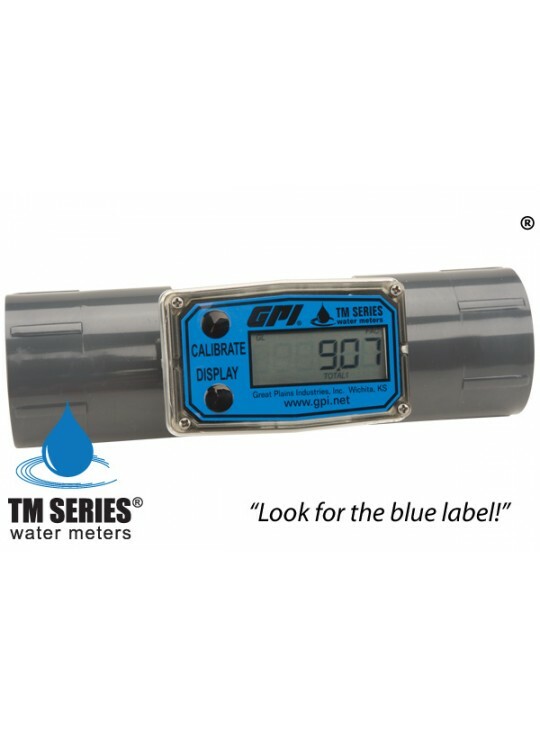 These water flowmeters also have two totals in which case one is resettable and the other gives you cumulative flow totals. 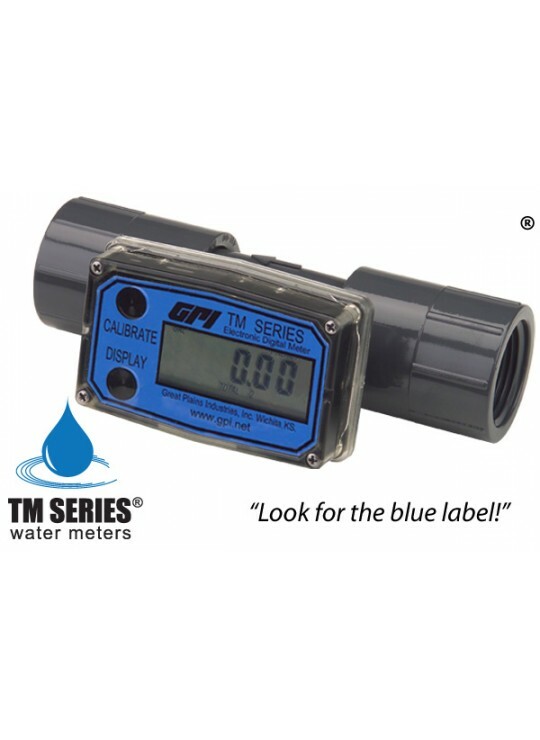 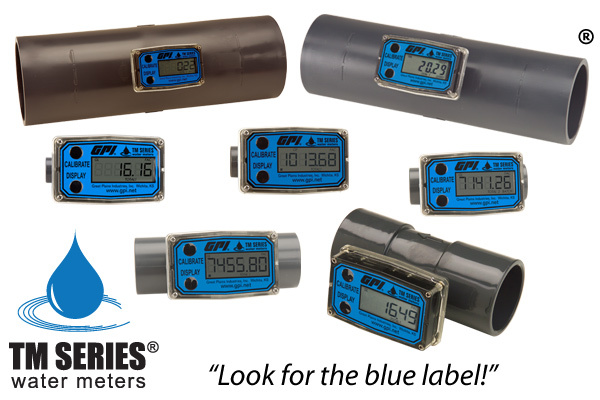 These electronic water meters are available in ½ in, ¾ in, 1 in, 1 ½ in, 2 in, 3 in. 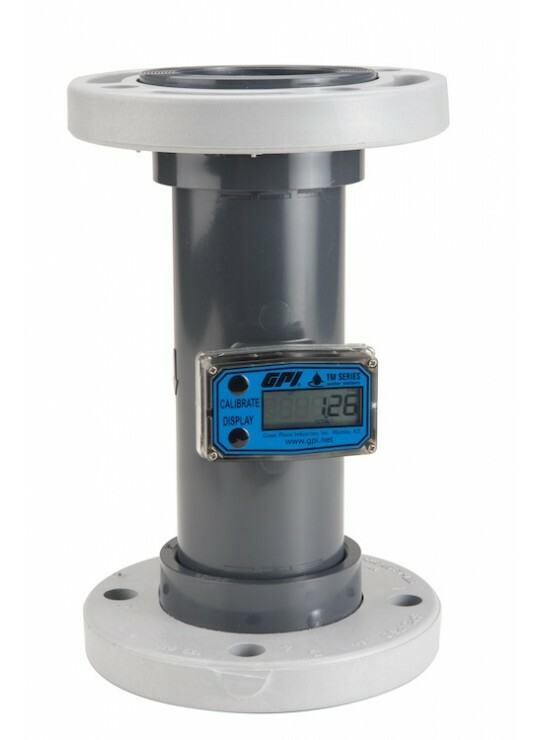 and 4 in. 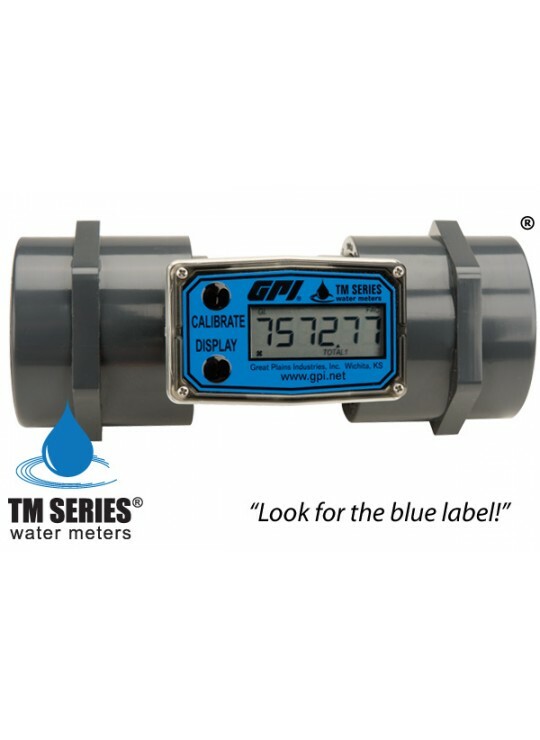 models.